Ramón Rodríguez 'Monchu' was born on September 13, 1999 in Palma de Mallorca. At five years of age, he started his football journey with local club, CIDE. His next step was Mallorca before arriving at La Masia and reinforcing the U14A team. 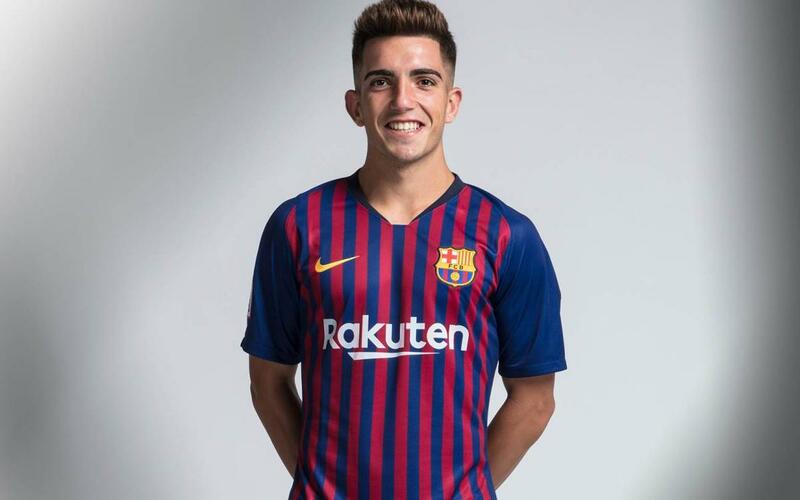 His meteoric progression led him to debut with Barça B on December 15, 2017 at the Ramón de Carranza stadium. He was still just 17 years of age and part of the U19A squad. In fact, his intermittent call ups to the B team prevented him from playing in the final phase of the 2017/18 Youth League, won by the U19A side. In the same season, Monchu also won the League title. An attacking midfielder who likes to get into the area and close to goal. With a versatile skill set, Monchu is a talented player with character and one who can play the central midfield role with ease.